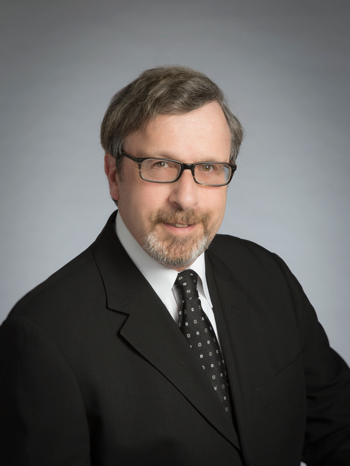 Joel Raab currently advises Country radio stations for media companies including Entercom, Bonneville, Max Media, Beasley, Americom, Connoisseur, Forever Media, Mapleton, Renda, Saga, VerStandig and others. Prior to consulting, Joel programmed and served as an on-air personality in three major markets; New York, Cleveland and Pittsburgh. A graduate of Northwestern University, Joel was born in the Pittsburgh area and currently lives outside of Philadelphia. He’s married with two children in college. Inducted into the Country Radio Hall of Fame 2015. Board of Directors, Country Radio Broadcasters 2009 – Present. Named one of country radio’s most influential people for twelve consecutive years by Lon Helton’s Country Aircheck 2006-2018. Chairman of Country Radio Seminar research committee 2013 – 2018.